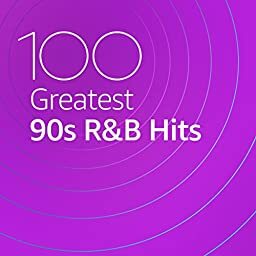 The very best R&B hits from the 90s featuring Mariah Carey, Jennifer Lopez and more. Soul For Real - This Is How We Do It! Jon B - Jon B - Greatest Hits...Are U Still Down? Guy - This Is How We Do It!